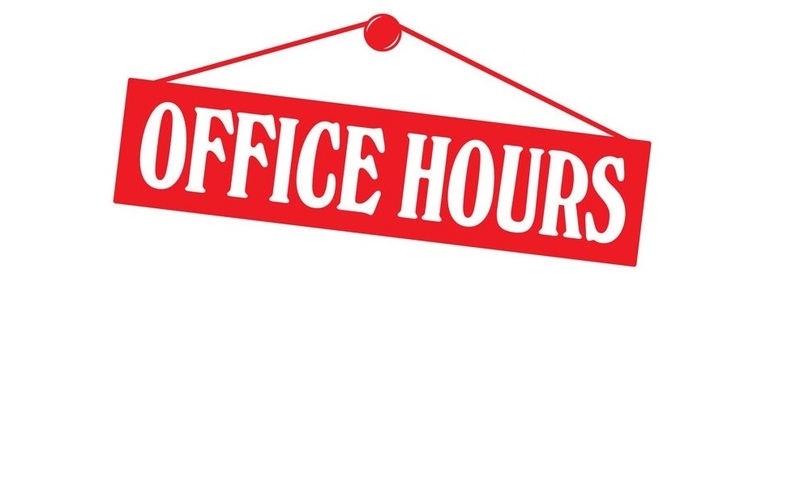 Please Note that the Council Scout Shop will close at Noon on Saturday, October 6th due to our Adventure Day Program. 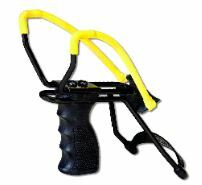 Recruit a Friend to Join Scouting and get a free Slingshot!! Your friend will get a free camera with a paid registration! Tell all your friends about the fun and adventure in Scouting and invite them to a meeting to see for themselves! 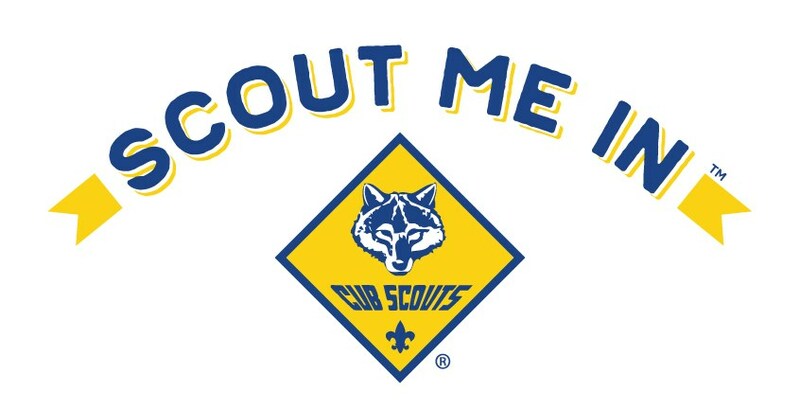 Picture yourself in Scouting at any of our Cub Scout Adventure Days! Free admission for the entire family, hot dogs, drink, children's activities. BSA Prize Mania is Live! Popcorn Kernels, we're happy to announce that the BSA Prize Mania site is LIVE and available for you to begin placing prize orders. You may access the site from their Pecatonica River popcorn account using your Pecatonica River username and password (same process as years past). Instructions for Kernels are posted on the Prize Mania site under the “Program Instructions” link along with your Council Prize Flyer and Tally Sheet. This will aid you with the reviewing of orders. Our Customer Service specialists are on hand and ready to assist Kernels Monday – Friday at NDC.PrizeIncentiveProgram@scouting.org or by calling (800) 323-0736. Forbes Hospital and the Boy Scouts of America (BSA), Westmoreland Fayette Council, are pleased to announce the return of the successful “Exploring” Program. Exploring is a co-ed program for high school age students, which will give students the opportunity to learn more about careers in the healthcare field such as radiology, therapy, nursing, and orthopedics to name just a few. We understand that you may have an interest in one of the many careers in the healthcare field. On Thursday, October 18 from 6 pm to 7:30 pm we would like to invite you to join us at Forbes Hospital as we continue to introduce students to the many health careers that are available right here in our region. The evening will begin with everyone meeting in the Visitor’s Lobby of the Forbes Hospital (please park in the Visitor’s Parking Lot C and enter through the Visitor’s Entrance), where you will be greeted by some of the hospital staff. 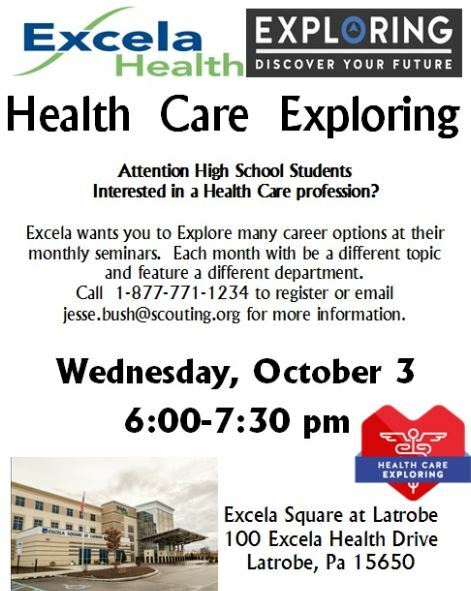 We will provide an overview of the Exploring Program in the healthcare field and opportunities available at the hospital. This will be followed by a tour of the hospital and refreshments to wrap up the evening. Future month’s programs will explore one area of healthcare in more detail. This is a continuing program that will meet for seven sessions during the school year, and requires you to complete an application and pay an annual participation fee of $34 (same amount for new and returning students). Everyone, including those students who were placed on a wait list because of high demand for the program last year, is welcome to RSVP. The 2018-19 youth application and $34 annual participation fee will be due at our first session on October 18; however, if you must miss this session and wish to participate in the program, you may request an application by contacting Paul Rock, District Executive for BSA Paul.Rock@scouting.org, and returning by mail to: Westmoreland Fayette Council, 2 Garden Center Drive, Greensburg, Pa. 15601. Thank you for your understanding that when the amount of completed, paid applications received exceeds the number of student spots available in the program, Forbes Hospital will temporarily freeze enrollment. We encourage you to bring your friends. If you would like your parents to join us, please feel free to invite them. 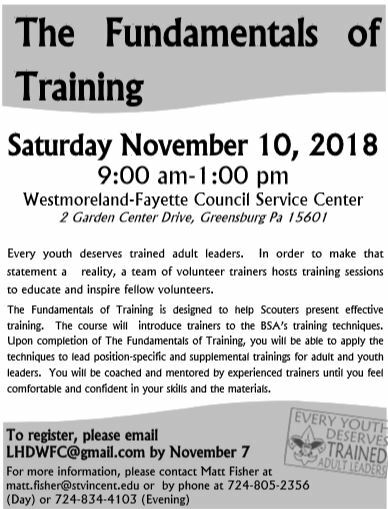 In order for us to properly prepare, we ask that you make your attendance plans known by contacting Paul Rock, who can be reached at 724-208-3768, or at Paul.Rock@scouting.org. Calling all Den Leaders! 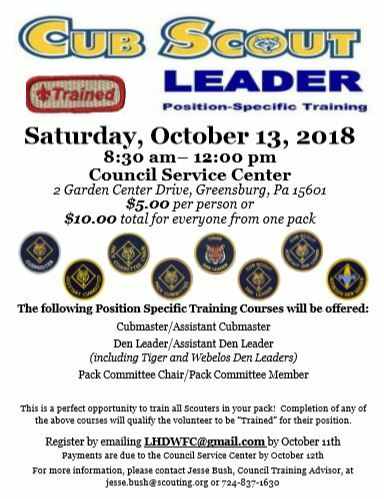 This is a great way to learn about tools, resources, ideas and techniques that will make your role as a Cub Leader easier while having the opportunity to have questions answered by fellow Scouters. Please register by emailing LHDWFC@gmail.com 3 days prior to your selected date. Romaine Calm; Cooking Is Fun. Let the cooking begin. Boy Scout Patrols and Troops will engage in three late morning cooking contests using nontraditional cooking methods and for the fourth and final cooking contest, will cook a Thanksgiving Dinner with all the fixings for all Boy Scouts and Webelos to enjoy. 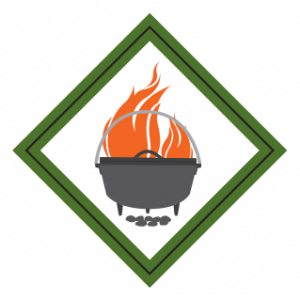 During the afternoon, Webelos will get a chance to cook using non-traditional cooking methods while earning their Cast Iron Chef Badge. Fun will be had by all, with full stomachs. The day will end with skits, songs, and a flag retirement ceremony with taps. Download more important information on the Camporee HERE!! Oct. 1st – Oct. 31st, 2018 ONLY! the Current Scout will receive a Sling Shot! 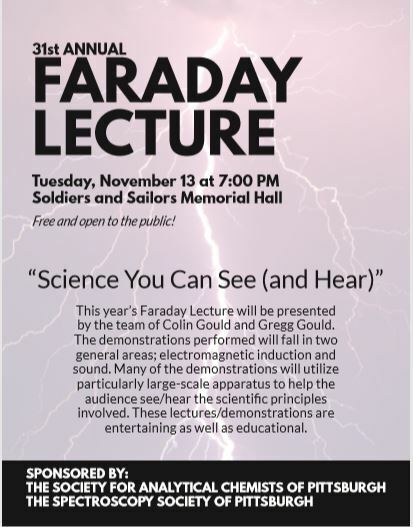 See Flyer for more info! Here is some important news happening soon! Any scout who recruits a new scout to sign up between October 1 and October 31 will receive a SLING SHOT and the new scout will receive a Camera. Fun Day is this SUNDAY from 1 to 4PM at the Fayette County Fair Grounds. We will have complete Scout Uniforms for both Cub Scout and Boy Scouts if anyone needs anything. The event is Rain or Shine. We could use extra help. Popcorn can be picked up on Saturday, November 3rd from 8 to 9AM at the Bon-Ton loading dock at the Uniontown Mall. Possible pick up may be done on Thursday afternoon also. You MUST make arrangements with Kristen to schedule this ahead of time. We will need a minimum of 50 scouts to have the Camporee. 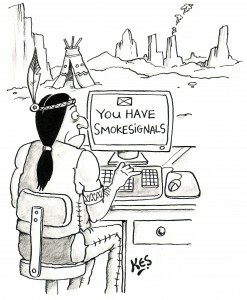 Anyone present during the rocket launches will need to pay attention to the rockets for safety reasons. We will be doing requirement 3 of the Space Exploration Merit Badge. Other requirements must be done prior to or afterward. We will be building more complex rockets than are normally used for this Merit Badge - this will be a great learning experience for the scouts and not just "checking the box". Please register as soon as possible via Email below so supplies can be ordered. The Old Trails District Dinner will be on Wednesday, November 14 at 6:30 PM at Morrell VFD. Please plan on attending and celebrating with the District Award of Merit and Spark Plug Awardees from the District. Bring a covered dish and we will handle the rest of the fixins. Please submit all applications or suggestions for both awards to Kristen at kristen.eagle@scouting.org. A trained leader is a better leader. Come to Cub Basic Training for any new leader or any leader who might be changing positions. Third Presbyterian Church at 6:30 PM on THURSDAY, October 25, 2018. Let us know if you are coming so we can prepare and have enough handouts and materials. RSVP to kristen.eagle@scouting.org.